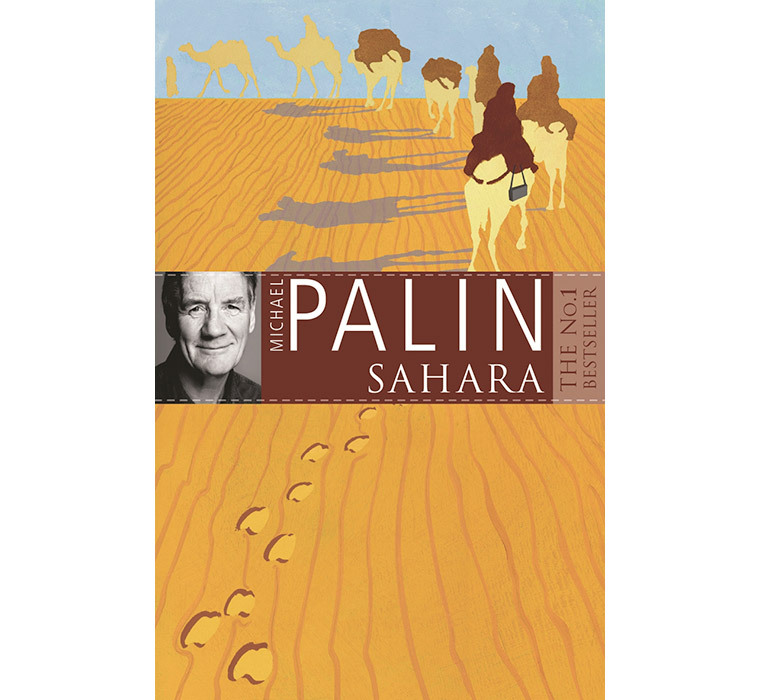 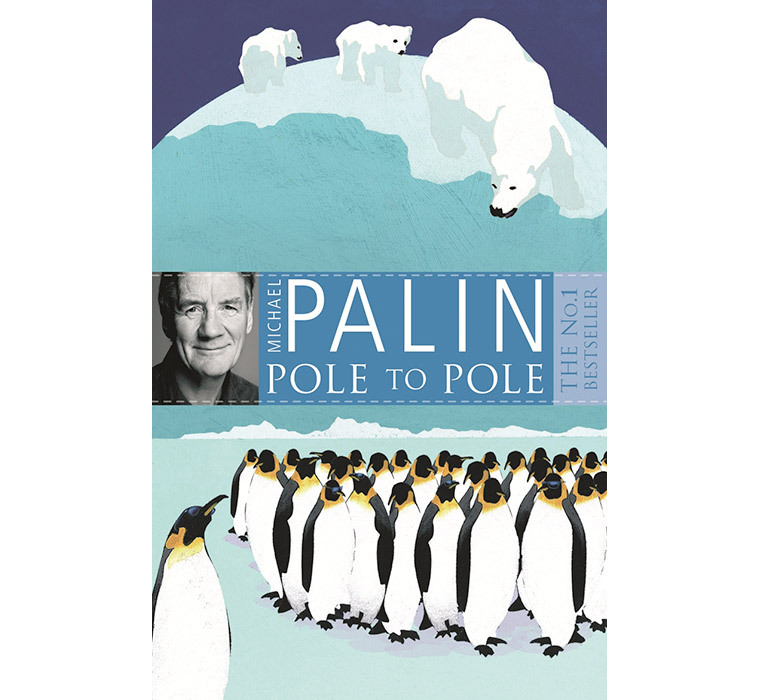 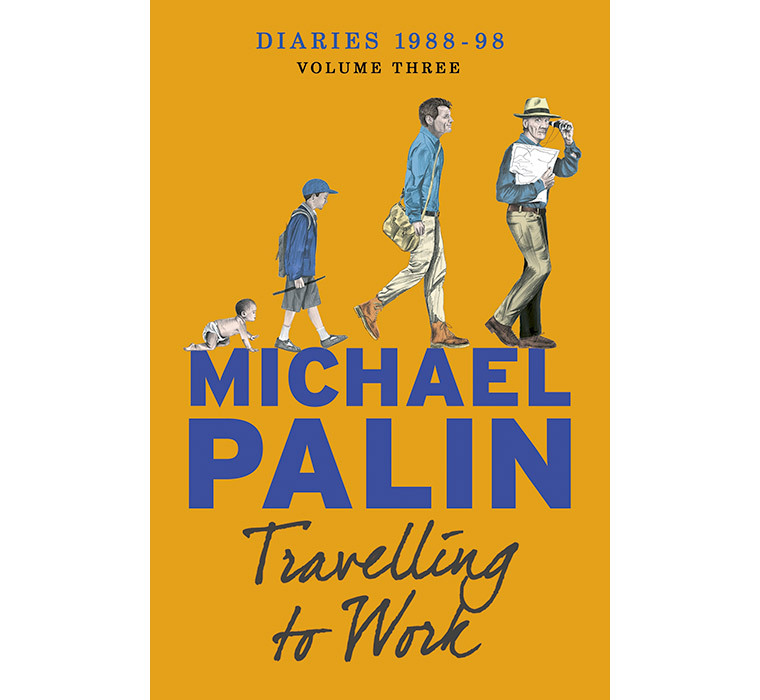 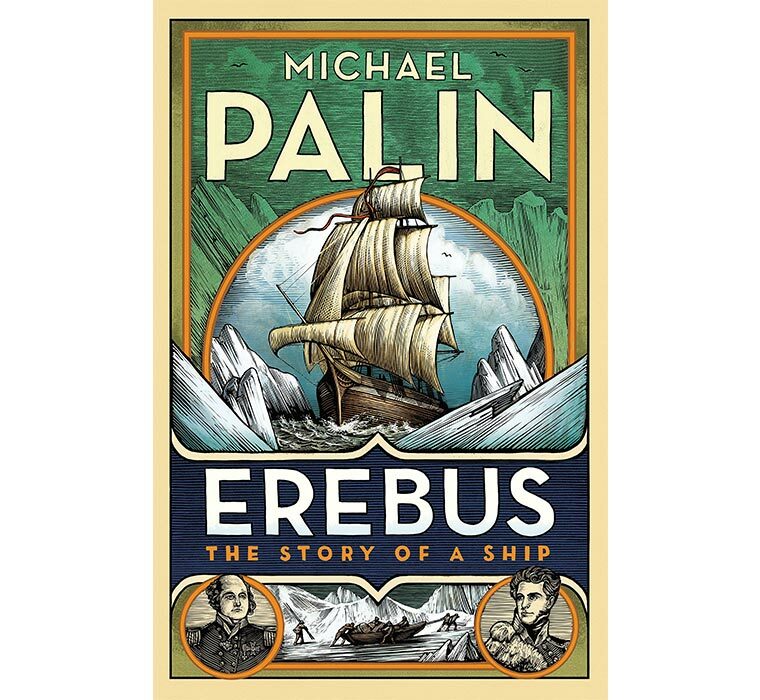 Michael Palin follows in the footsteps of and one of the great literary figures of the century. 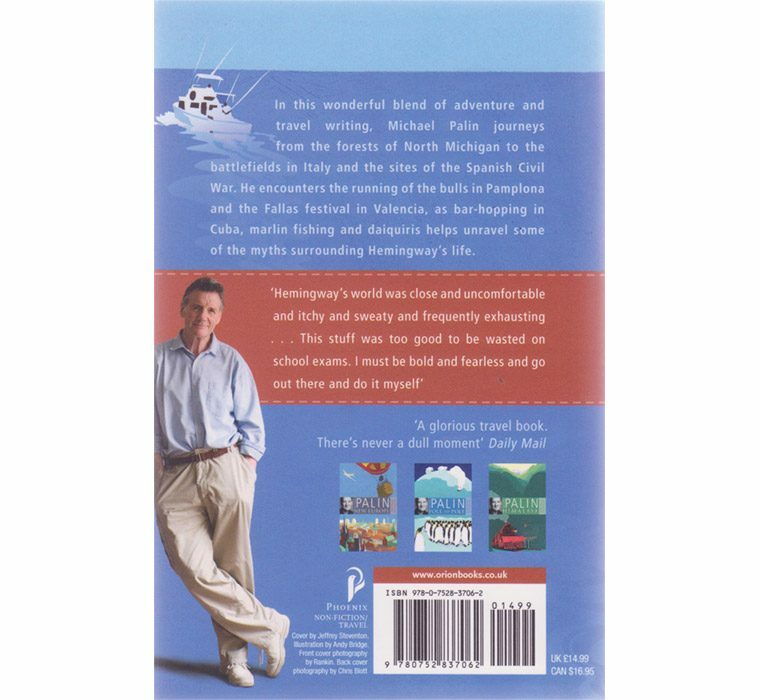 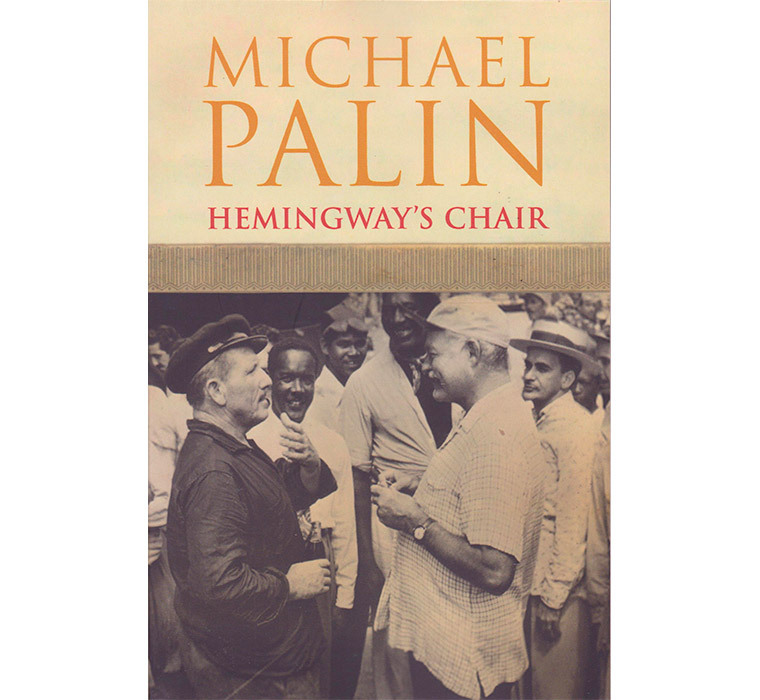 When Michael was researching for his novel Hemingway’s Chair his interest was stimulated by Hemingway’s appetite for travel and ‘Papa’s’ evocations of the places he knew. 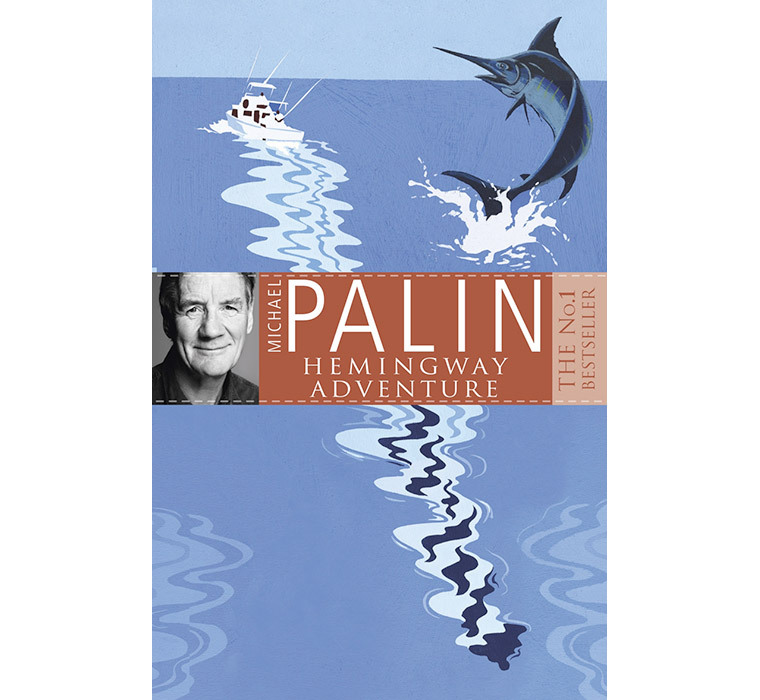 Hemingway remains a compelling figure, and Michael’s goal was to revisit Hemingway’s world. This book includes the American West (‘wide lawns and narrow minds’), Idaho, Michigan (‘fly fishing, hunting’), Europe in the First World (where Hemingway was wounded serving in the Ambulance Brigade), Cuba (where Hemingway wrote For Whom The Bell Tolls), Paris in the Roaring Twenties and Spain during the Spanish Civil War, Sun Valley and Key West – where the Hemingway lookalike competition is an annual event.